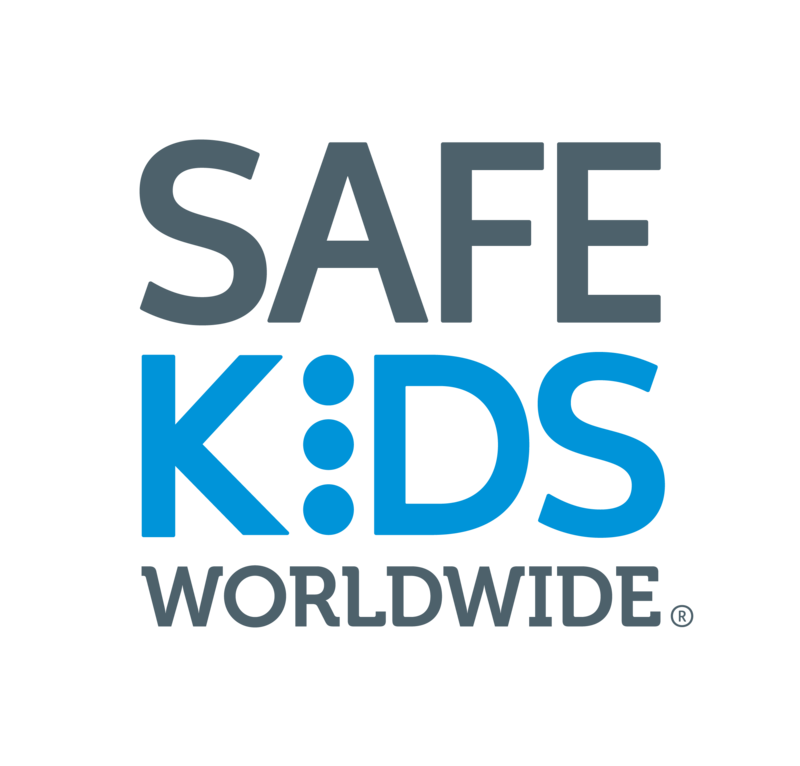 By using these order forms, a portion of the proceeds will support Safe Kids Worldwide. Having a well-signed event can add checkups and keep your event running smoothly. These signs and materials are specially developed for your checkup events. Order now! Huggable Images ® designed these safety training dolls based on the median size of the following ages to represent four stages of child safety seats. Order now by mail or online - Use code 92SKW (through 6/30/2019) for CPST pricing. 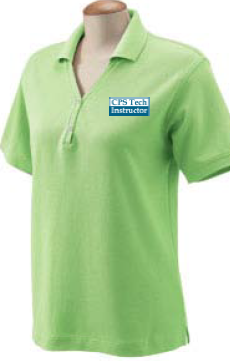 Get your tech gear here! 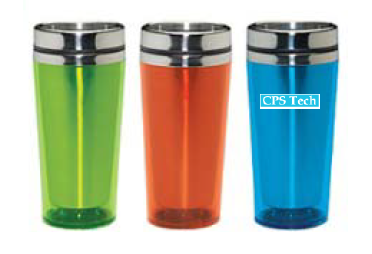 From mugs to decals to all kinds of apparel, we are your one-stop shop to proudly show that you are a CPS Tech. Order now!